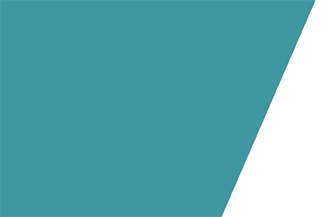 Good news: the course materials NESSC developed within the outreach program Tipping Point Ahead are now available! The material is in Dutch, since it will be used in Dutch high schools, but it might be interesting to know a bit more about it. You can also take a look at www.tippingpointahead.nl/modules. For now, there are two ‘modules’ (course material covering 10 lessons). Both programs are made by NESSC-researchers in collaboration with teachers and education experts. The programs fit in the so-called GeoFutureSchool, but can be used by anyone. They are meant for students in their 4th, 5th or 6th year (in Dutch: havo/vwo bovenbouw), ages 15-18. 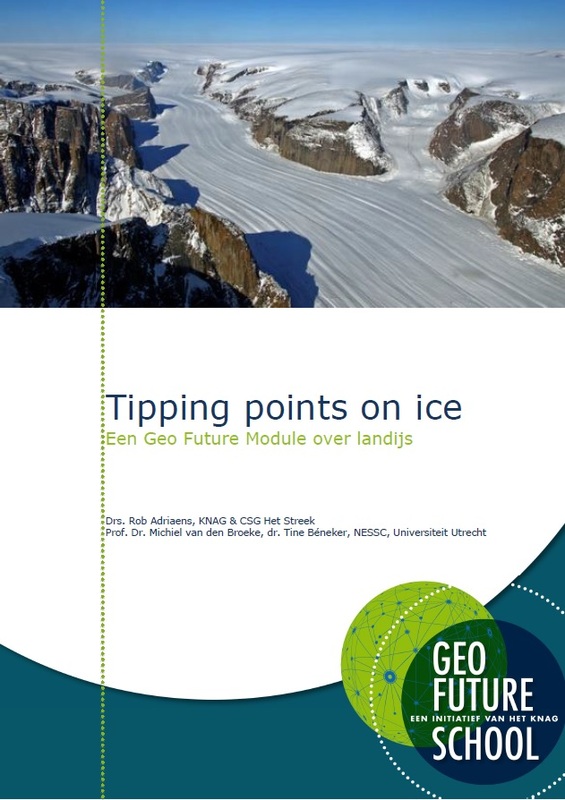 The first course material module is called Tipping Points on Ice. This focuses on the large land ice sheets of Greenland and Antarctica. The central question: what is the Tipping Point for the ice sheets of Greenland and Antarctica? Before answering this question, you need to know more about ice sheets. How did they emerge? How do they melt? How do we measure the size of an ice sheet or the rate at which it’s melting? In the first part of the module, you will be able to find answers to these questions. In the second part, you will do your own research. The final assignment is writing a scenario for a documentary about the Tipping Point of one of the ice sheets. 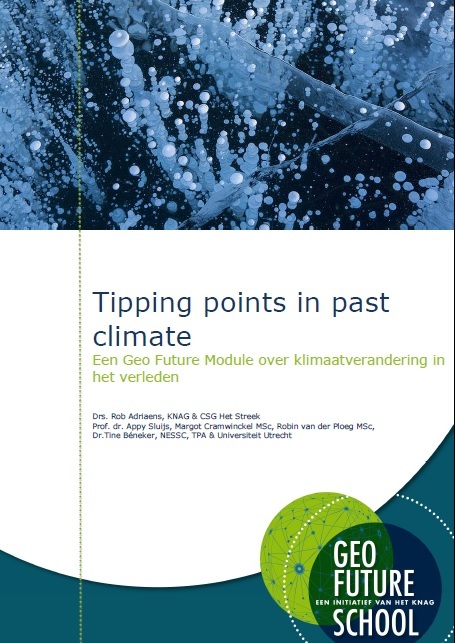 The second module is about Tipping Points in Past Climate. To answer questions about climate change and irreversible processes, we have to dive into the past. There were moments in the geological timeline of the earth, when sudden changes in climate occurred. If we are able to figure out what happened in that period of time, the past can be used as a key to understanding the current and future climate. Before answering the central question of this module, you need to know more about the past climate (paleoclimate). You will do this by studying the geological time scale and the carbon cycle. Within this course, you will also make a (script for a) documentary about what the past climate can tell us about today and the future.